New York, NY – Australian-born pianist, composer and keyboardist Sean Wayland has released the 23rd studio album of his prolific career, a magnificent and stylized take on jazz and funk with roots in Australian rock. 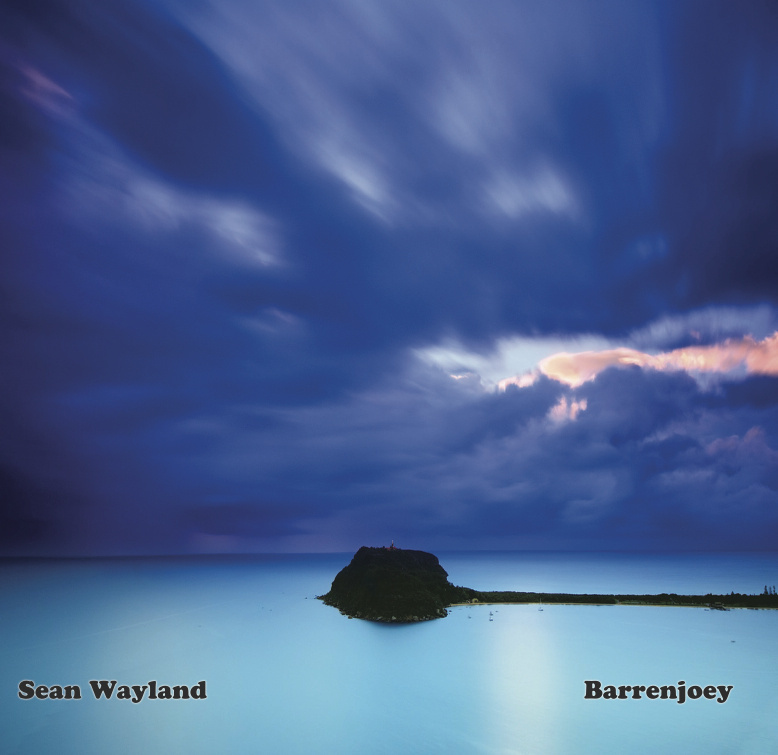 In fact, this album, ‘Barrenjoey’, takes its name from Wayland’s homeland in Australia (not, as those familiar with the New York jazz scene might think, from famous local drummer Joey Baron). This album tells a different story, and one that’s highly personal to Wayland. “I was inspired by surfing in Australia, New South Wales Coast, and Australian rock circa 1980,” says Wayland. “The title track is about a tombolo, or tied island, attached to palm Beach, the most northerly point of the Sydney region.” It’s not difficult to hear these inspirations shine through, particularly on the title track. With drumbeats that crash like waves, the landscape and the lighthouse the lyrics speak of come to life through the song. The passionate musicality and life of this album will transport listeners to the Australia of Wayland’s youth. As a composer, Wayland is deeply rooted in the jazz piano tradition, and this is highly evident in all his work. He is a graduate of Sydney’s Conservatorium of Music, where he won the Jack Chrostowski Piano Award. He established himself as a creative star of the Sydney jazz scene before relocating to the States and making himself a fixture of New York City’s jazz scene. After moving to the city 14 years ago, Wayland has been recording at a staggering pace. Now, with Barrenjoey, he explores broadened stylistic territory in jazz and funk while simultaneously harkening back to his roots. “Better Down South” is a memory, an autobiographical piece about surfing in the Ulladulla and Jervis Bay regions of Australia when Wayland was young. Stories like these, told through his carefully constructed musical harmonies and rhythms, are close to the artist’s heart. “It’s a stylized, personalized take on various musical traditions including Australian rock, jazz and funk,” Wayland says. “There is a musical message that is hard to put into words.” Listeners to this album will certainly find the message easy to hear: a personal journey drawing from the music and recollections of Wayland’s past. ‘Barrenjoey’ features a number of other talented musicians and performers, including Keith Carlock on drums, James Muller and Nate Wood on guitar, and Jeff Harley on bass. Virna Sanzone lends her beautiful vocals to complement Wayland’s singing throughout the album.